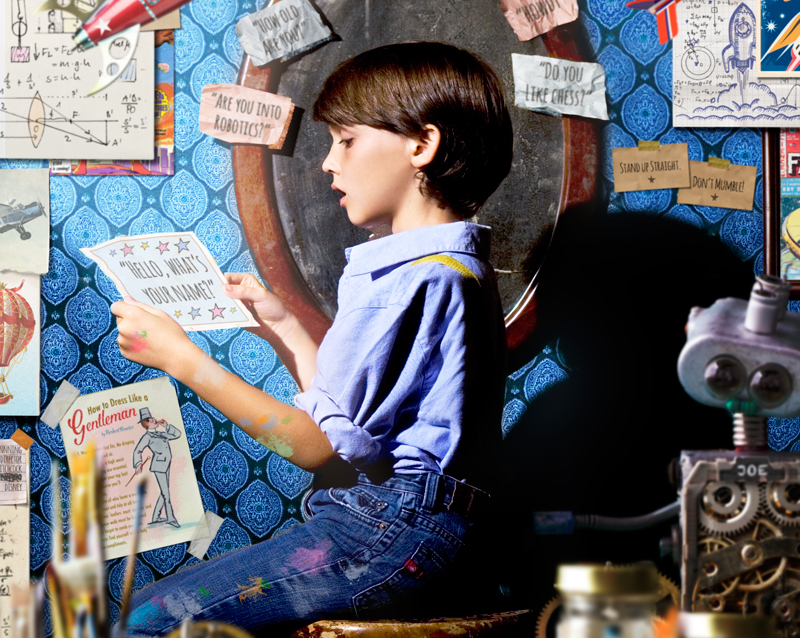 A Night in the Sky tells the tale of a mysterious boy genius who's too shy to make a friend. So instead, he builds a dazzling airplane and escapes into the sky. But even among the stars, the little boy still feels lonely. So he attempts something harder than building a plane: he asks a girl from school if she'd like to fly with him. Check out all twenty-five pictures from A Night in the Sky below. All Content Copyright © 2018. Images produced with Steven Barston and John Galanis.